NEW: As of May 3, only 25 reservations on the main room block and 5 reservations on the student block are available. Please book your room as soon as possible. 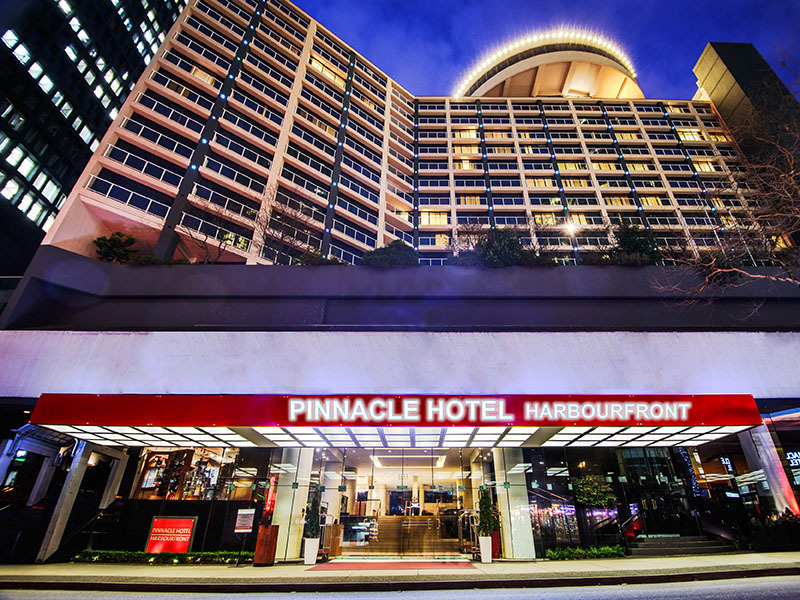 A room block has been reserved at the Pinnacle Hotel Vancouver Harbourfront, the official Conference hotel. 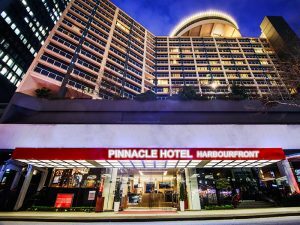 Please note the special conference rate at the Pinnacle Hotel is only available up to May 10, 2017. Hotel room rates are subject to applicable state and local taxes and fees at the time of check-out. All reservations must be guaranteed with a credit card at the time of booking. The group (conference) rates are offered for June 9 – 17, subject to room, room type and rate availability. Student accommodation is based on shared occupancy (2 to 4 individuals). Don’t have a roommate? Post in our Facebook group to find a roommate to share a room with during the conference. One student will have to give their credit card details when reserving a room. Please note the number of rooms is limited; book early to secure your room at the special conference rate (available up to May 10, 2017).